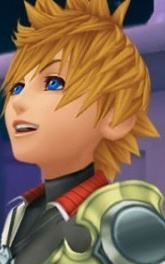 CLICK TO SEE A KH III GOLDEN HEARTS VIDEO! Our Site is still under construction, we have yet to make the D.N. Angel, Devil May Cry, and D.Gray-Man forums (because no one has registered a character for them yet). Make a Character for them, and we shall make them. All KeybladeMASTERS! (Not Keyblade Wielders) Are able to make new Keyblade masters by giving them a Keyblade from the Keyblade Graveyard (regardless of their race, or if they already have a crossover character.) 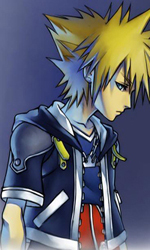 This also means that just taking a Keyblade from the Keyblade Graveyard wont make you a Keybearer. You must be given it and sworn into a Keyblade Relationship by a Keyblade Master (who will train you until you yourself are a Master). Grade B-C Keyblade Masters may only have 3 Students at a time. Grade A Keyblade Masters may have up to 5 Students at a time. 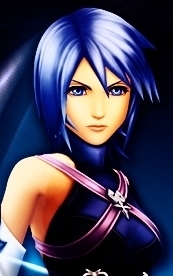 Not all Dark Keyblade Masters are Evil or Neutral. Not all Twilight Keyblade Masters are Neutral. Things all Characters from anyworld (Crossover or not) Can use. Play a Mini game posted up by another member to get more Munny. Fight other members here. 1 on 1, 2 on 2, or a free for all.